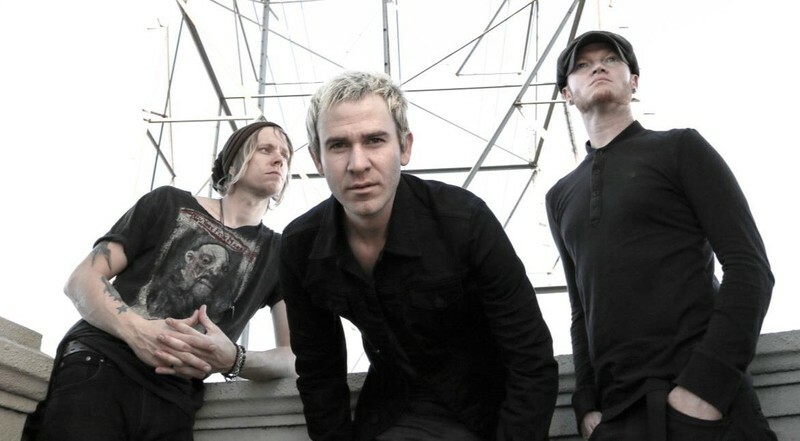 Lifehouse is an American rock band from Los Angeles comprising Jason Wade (lead vocals, guitar), Bryce Soderberg (bass, vocals) and Rick Woolstenhulme, Jr. (drums, percussion). The band came to mainstream prominence in 2001 with the hit single "Hanging by a Moment" from their debut studio album, No Name Face. The song was number one for three weeks on the Billboard Modern Rock Tracks chart and peaked at number 2 on the Billboard Hot 100 charts, and the single won a Billboard Music Award for Hot 100 Single of the Year, having spent twenty weeks in the top 10 and more than a year on the charts. 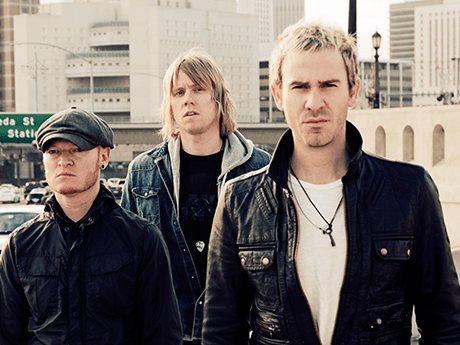 In 2002, Lifehouse released their follow-up album Stanley Climbfall. Since then, they have released five more albums: the eponymous Lifehouse in 2005, Who We Are in 2007, Smoke and Mirrors in 2010, Almería in 2012 and Out of the Wasteland in 2015. These albums have spawned the singles "You and Me", "First Time", and "Whatever It Takes", which have all been top 40 hits in the US.